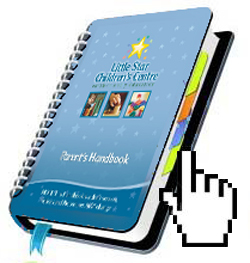 Little Star Children's Centre - Preschool and Daycare for Qualicum Beach, B.C. Welcome to Little Star, a Qualicum Beach-based Daycare and Preschool curriculum. 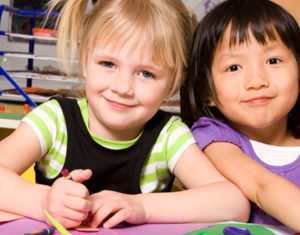 If you have a child that you are interested in enrolling in our pre-kindergarten, preschcool curriculum or daycare, get in contact with us either by filling out our contact form or by giving us a call at (250) 752-4554. To find out about our curriculum and teaching methods, have a look around our site, explore the Parent Handbook, or download our Registration Form. 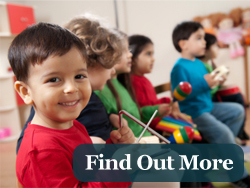 We invite discussion with parents interested in our preschool curriculum. Give us a call- We'd love to talk with you!